Wrinkles, sagging skin, loss of elasticity and density… PHYTOMER targets each skin concern to undo the effects of time. 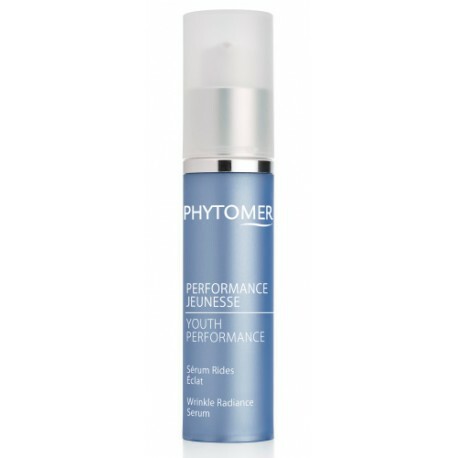 With ultra-effective marine active ingredients, PHYTOMER anti-aging products offer visible beauty results. XMF biotechnology marine sugar has the power to smooth wrinkles within one hour. PIONNIÈRE XMF is the ingredient for which our premium anti-aging line is named, as it enhances and restores the youth and beauty of the most discerning women and men. 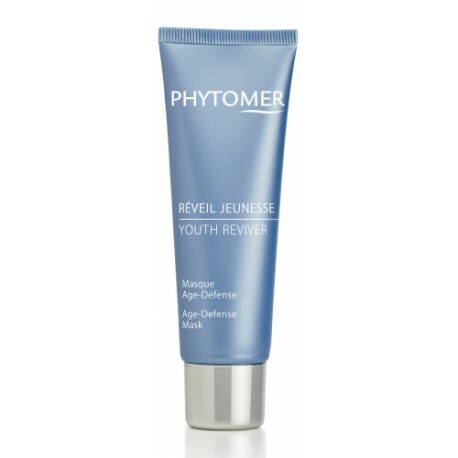 PHYTOMER anti-wrinkle skin care preserves the skin’s youthfulness by correcting early wrinkles, as well as set wrinkles. For visibly smoothed skin. PHYTOMER offers skin care that creates a lifting effect at the first sign of sagging skin, and for mature skin that is losing density. Complete your beauty routine with an additional anti-aging skin care for an even more youthful complexion. Discover the exceptional youth-preserving properties of our biotech, global anti-aging products range.